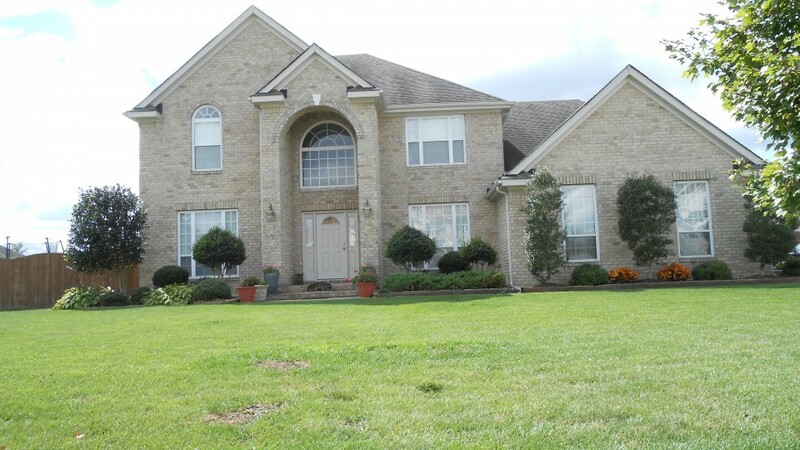 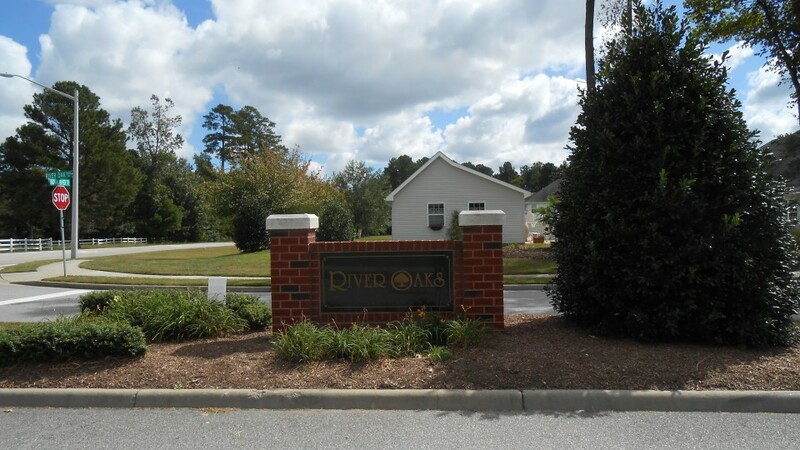 River Oaks is one of those communities that you can’t wait to be a part of. 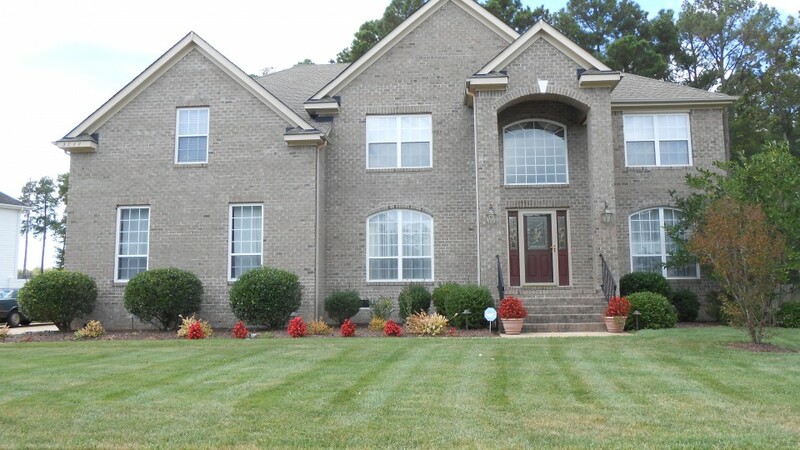 You get the feeling of being in the country while only minutes away from the Farmers Market, Amphitheater, restaurants and shopping. 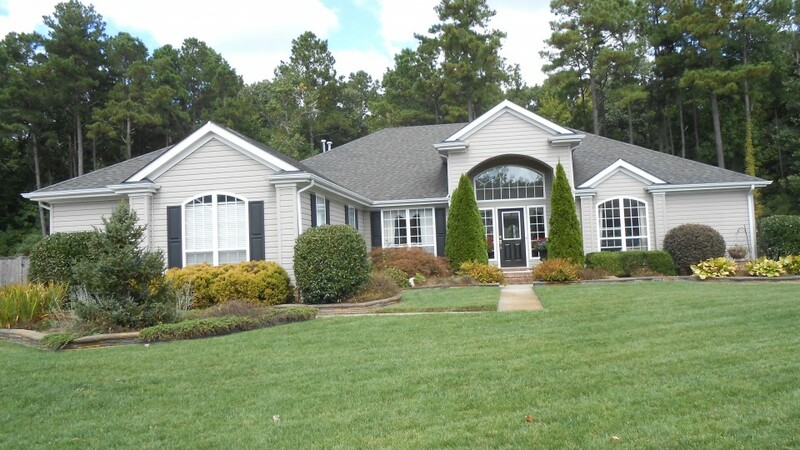 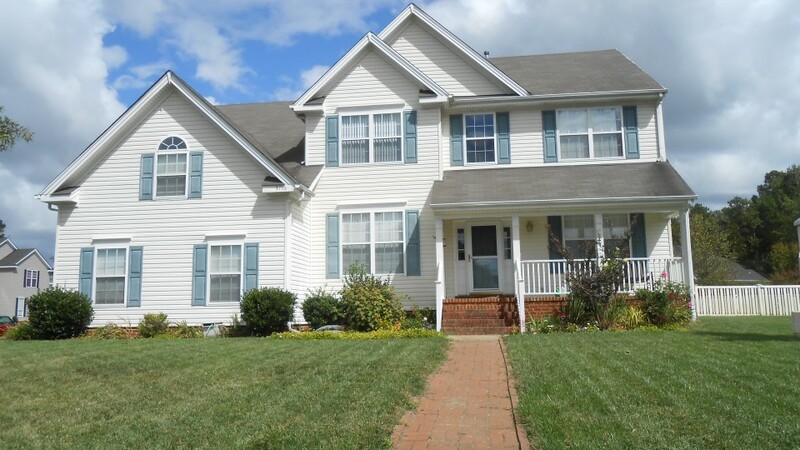 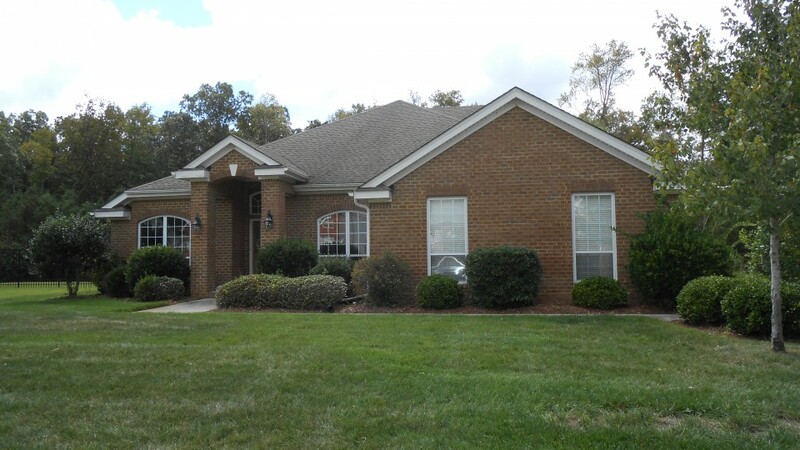 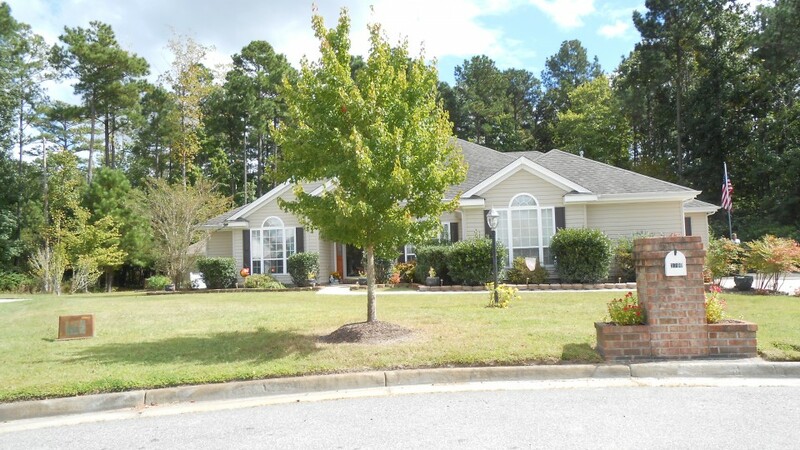 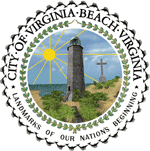 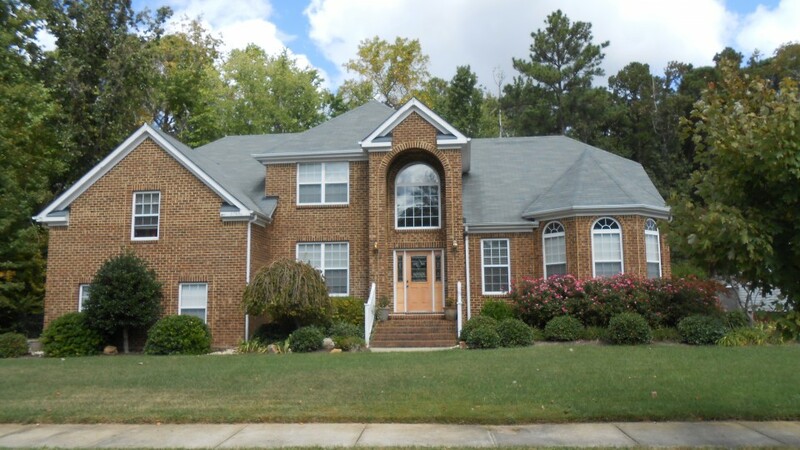 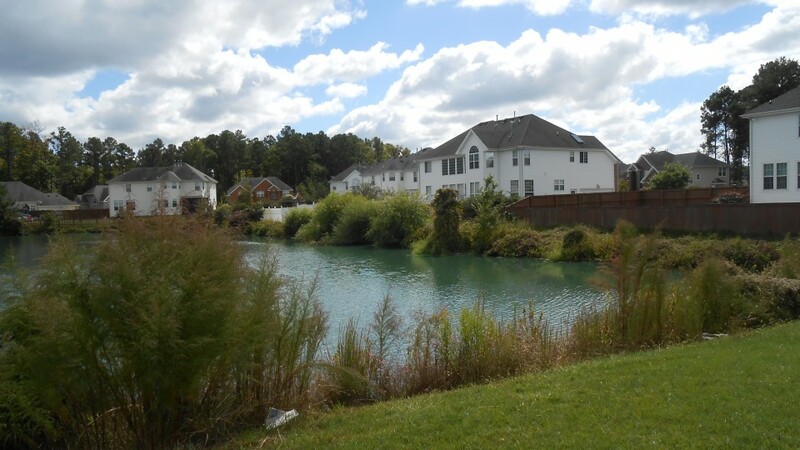 River Oaks is one of the most prestigious communities in Virginia Beach.